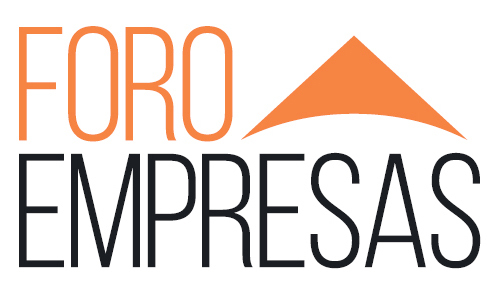 The upcoming Foro Empresas León UP, held in the Conde Luna Palace on 28 November from 6 pm. to 8 pm. will focus on intangible assets, key for improved competitiveness growth of SMEs.